After waiting for nearly a year, Messages in iCloud has finally been released. 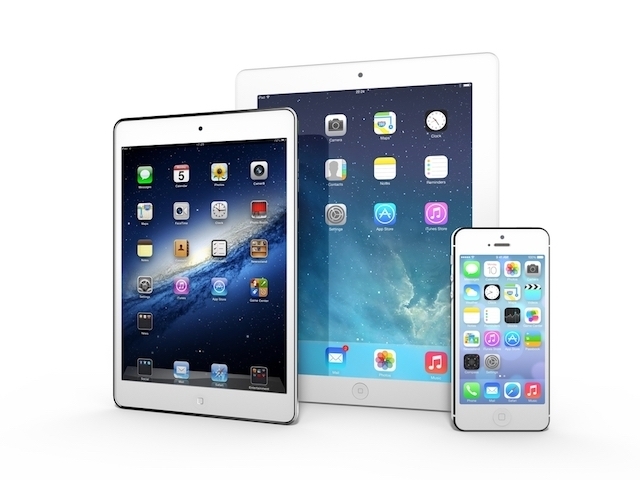 You just have to enable it on your iPhone and iPad. Note: Make sure you’re updated to the newest iOS software 11.4, which became available just a few days ago. Messages in iCloud, syncs the messages your receive through the Messages app across all your devices, your iPad, iPhone and even a Mac. Although you’ll have to wait a few more days or so for it to be available on your Mac. It stores all your Messages, including attachments and images, to your iCloud account and syncs them between your devices. So, when you set up a new device, your entire Messages history will be available. If you’re worried about security, Apple says all your iMessages, are encrypted end to end. Note: You’ll need to have two-factor authentication turned on. If it’s not turned on, you’ll be prompted when you toggle the Messages switch to on. • Toggle the switch next to Messages so that it’s to the on position. That’s all you need to do. If you have a large Messaging database, it might take awhile for it all to sync up and you might want to plug in your phone so you don’t kill your battery. After the initial sync, everything will remain up to date as long as your connected to the internet. 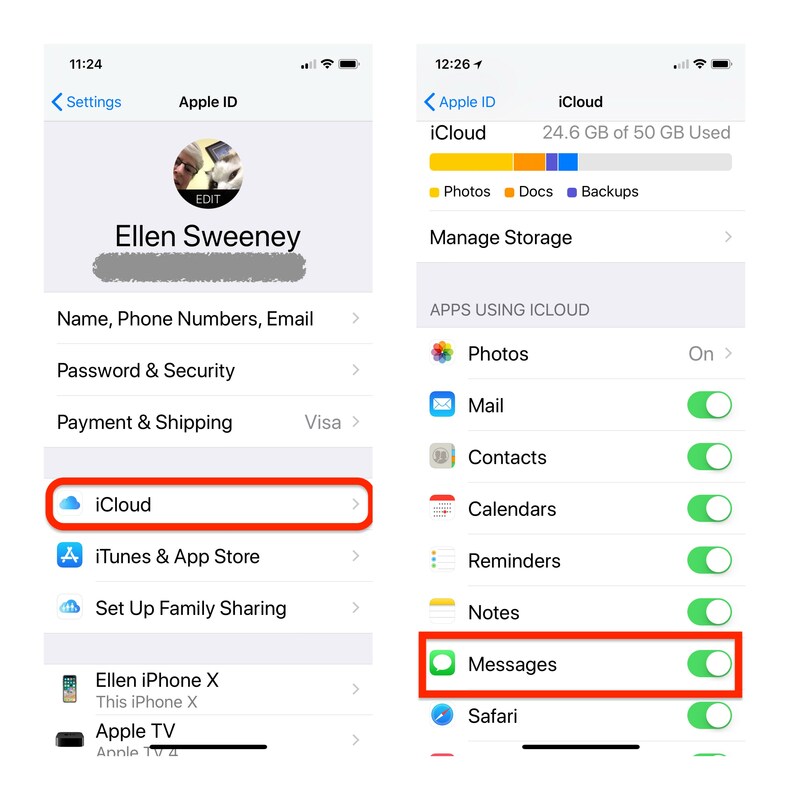 Activating Messages will make use of your iCloud storage. Apple only gives up to 5 gigabytes for free and once you hit the limit, you either pay for more storage or your phone will no longer back up to iCloud. Extra space isn’t that expensive. Plans start at $0.99 for 50 gigabytes. Personally I think it’s worth every penny. Just be mindful that flipping the toggle switch on Messages could be what pushes you past the 5 gigabyte limit. 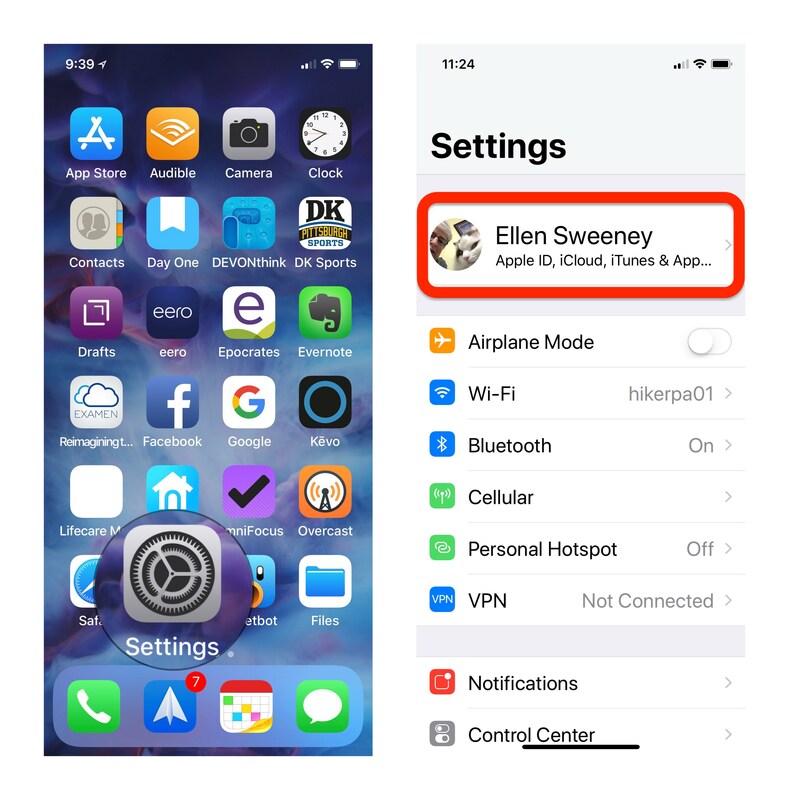 If you have any questions about Messaging in iCloud drop them in the comment section or shoot me an email.